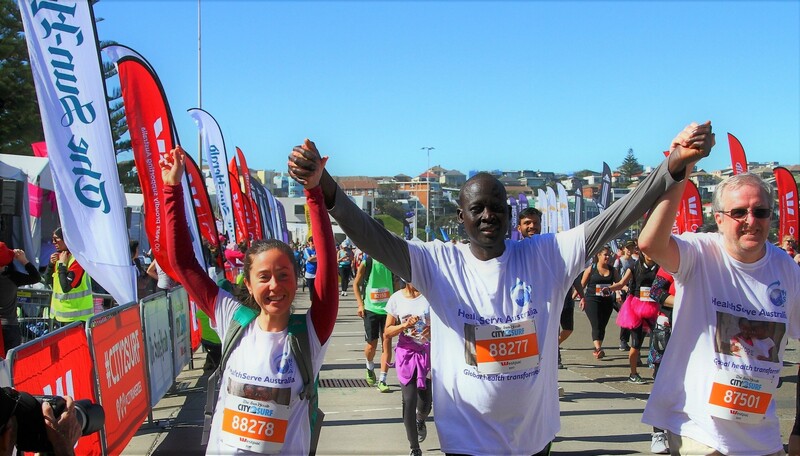 On February 3rd, Healthserve Australia entered a team in a 7km walk/run along the Sydney North-shore beaches. 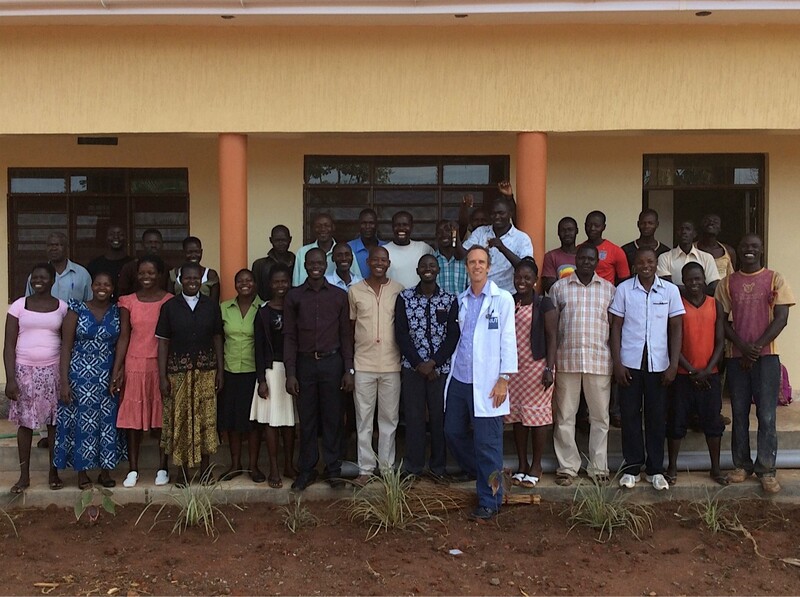 We raised $2023 for the South Sudan Program, thanks to lots of generous sponsors. All four runners completed the race: Zoe in first at 52.36 mins, John second at 57.42 mins, Sue at 1:08, Jane at 1:22.